Your home’s exterior should offer a lasting impression … a good one, that is. If it features peeling paint, cracked shingles or other eyesores, it’s probably time for an exterior renovation! PG Contracting offers complete exterior remodeling services for homeowners throughout Monroe, MI. Creative siding design can improve more than just the appearance of you home. It will provide improved energy efficiency as well – reducing your monthly utility bills and saving you money. Best of all, new siding offers a significantly greater ROI compared to other home remodeling projects. 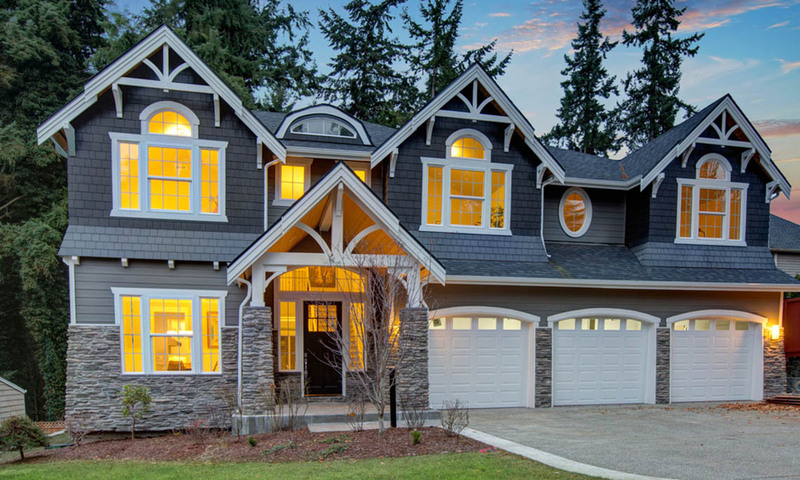 For homeowners looking for a quality siding solution, our products are a great choice. We install the highest quality vinyl and fiber cement siding products available on the market today. And no matter which you choose, your new siding will last year after year without the need for painting or replacement. If you’re ready to enjoy your home without the hassle of scraping, sanding, priming, painting and caulking every few years, we can help! Vinyl siding is a great option for homeowners needing a low-maintenance solution that looks beautiful and offers exceptional durability. We recommend CertainTeed vinyl products because they are available in a wide array of styles and offer a Lifetime Fade Protection Guarantee. Many homeowners in Monroe, MI prefer fiber cement siding to vinyl alternatives. It’s made from a composite of sand, cement and cellulose fibers pressed together to form siding planks. It is extremely durable – it’s non-flammable, impervious to termite damage, and can withstand even the most extreme weather conditions. James Hardie is the global leader in fiber cement siding products – and with good reason. The company has been revolutionizing the exterior siding industry for over 100 years! We’re proud to offer our customers the finest siding product on the market. The industry’s best residential siding products, virtually unlimited design options, and expert installation by the professional installers at PG Contracting will guarantee your siding will last a lifetime. Please contact us today to learn more about how we can transform your home!